Every month, Tiffany Anderson, superintendent at Topeka Public Schools in Kansas, emails the district’s 3,000 teachers and staff, asking whether anyone needs time off for either professional development or something else that’s quite unusual—self-care. Struggling with common challenges, such as low pay, limited resources and mounting pressures surrounding student achievement, damages the way people feel about their jobs and workplaces. By helping all employees feel valued, the belief is that attrition rates will drop, job satisfaction will rise and student outcomes will dramatically improve. Two years ago, the HR team at Lansing School District in Michigan wanted to be perceived as less transactional and more human. Team members overhauled major employee policies, invested in an employee assistance program and revised the employee handbook to clarify district expectations of workers, says Mark Coscarella, deputy superintendent who oversees HR. “We were trying to be more proactive by reducing the ambiguity over policies and procedures,” he says. HR reached out to employees in ways it hadn’t before. HR staffers began sending condolence cards with personal notes to employees who lost family members. Shortly before an employee retires, HR staffers now personally present them with a bouquet of flowers and thank them for their years of service, he says. If you don’t have space or money for self-care rooms, consider starting a coaching program to build teacher confidence and success. The Ogden School District in Utah employs 21 full-time instructional coaches, formerly superstar teachers, who model lessons, offer tips for classroom management, help refine lesson plans, and—just as important—allow employees to seek help confidentially. First-year teachers must engage with coaches for at least 90 minutes per week, says Jessica Bennington, executive director of HR in the K12 district that supports more than 1,000 teachers and employees. The following year, coaching time drops to 60 minutes per week, and becomes optional after that. The district also employs three behavioral coaches. Many teachers spend a portion of each day, five times a week, with troubled students. By helping teachers become more adept at handling these disruptions, student encounters become less stressful or frustrating. Creating a positive employee experience often relies more on creativity than busting your district’s budget. Build a diverse culture of trust and respect: Invest in employees and make them feel valued and proud of their accomplishments. 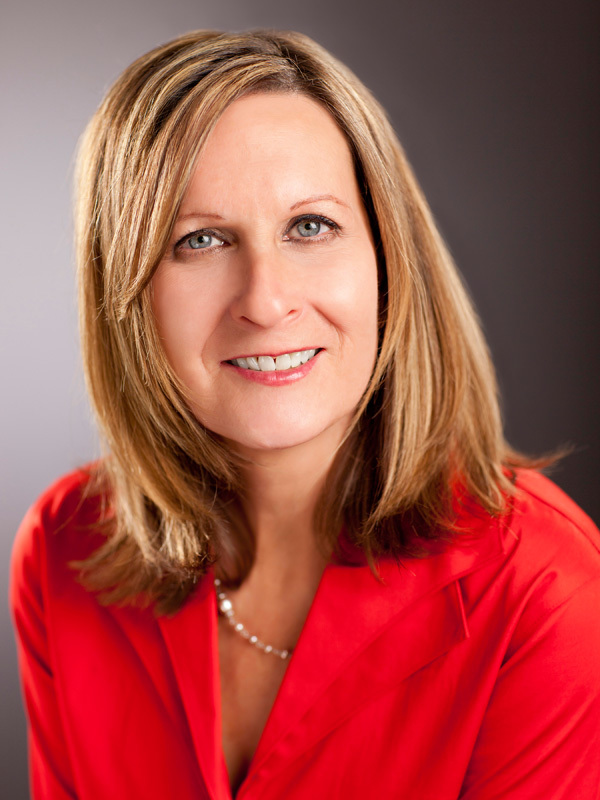 Carol Patton is a Las Vegas-based writer who specializes in human resources issues.